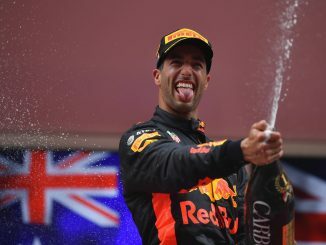 Daniel Ricciardo smashed the track record to take his second career pole position at the Monaco Grand Prix. 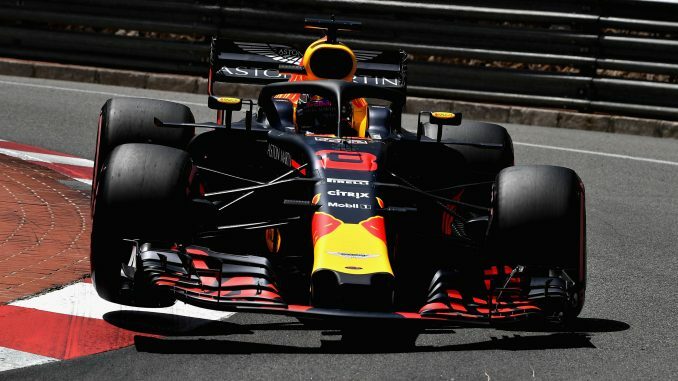 The Australian set a time of 1:10.810 – the first ever sub-1:11 lap at Monte Carlo – to ensure he’ll be starting at the front of the grid in tomorrow’s race. Sebastian Vettel will start alongside the Red Bull having edged ahead of Lewis Hamilton with a late effort. Max Verstappen didn’t take part in qualifying after crashing late in practice this morning. 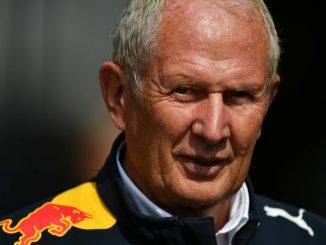 The Red Bull mechanics worked hard to repair the car, but when they fired the car up realised the gearbox needed to be changed as well, preventing the Dutch driver from getting out in time for Q1. 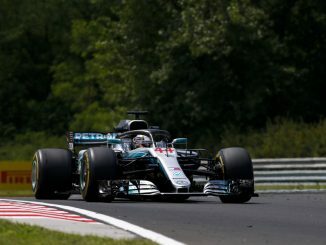 Force India’s recent upturn in form continued as both cars made it through to the top 10, with Esteban Ocon qualifying as the best driver from outside the top three teams. A number of drivers struggled with traffic in the first part of qualifying, with Toro Rosso’s Brendon Hartley believing he was impeded by a Force India while trying to improve his lap time, while Kimi Raikkonen was unhappy after getting stuck behind Valtteri Bottas. Pierre Gasly showed the Toro Rosso did have potential as he made it through to Q3, while Sergey Sirotkin found pace in the Williams to qualify 13th as teammate Lance Stroll continued to complain as problems with his car. *Romain Grosjean has a three-place grid penalty for causing a collision in Spain.